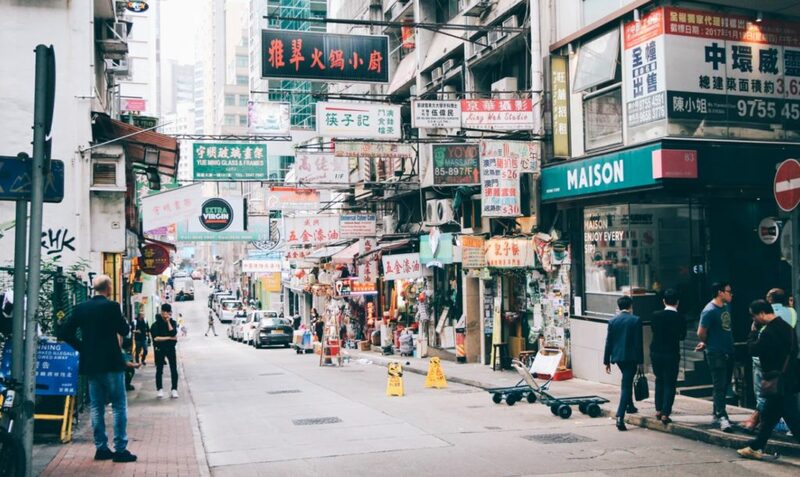 Picture the scene – it’s the dark, back streets of Hong Kong. It’s late, and you’re tired, but you’re also famished. You move slowly, your way lit only by the neon signs, the glowing interior of office buildings, and the headlights of passing cars. 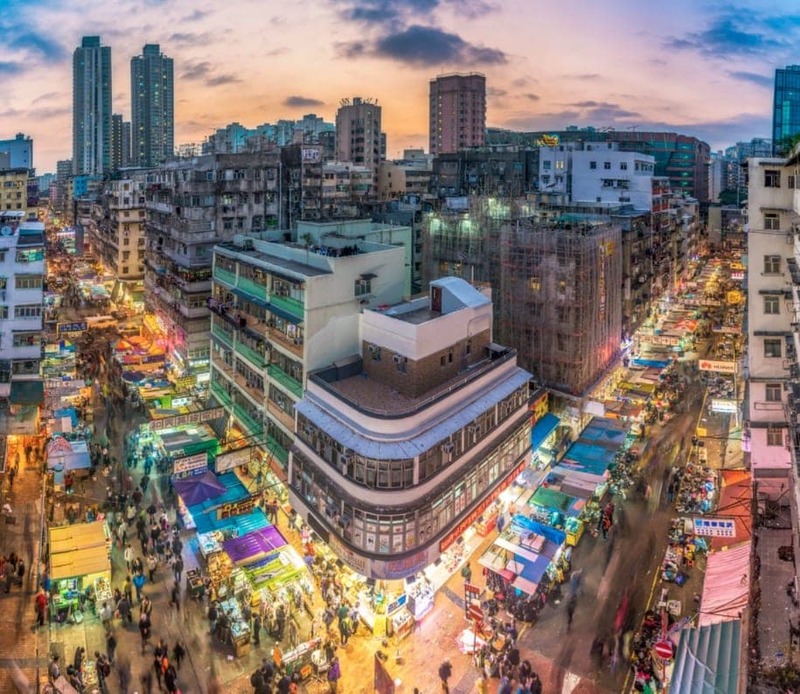 You turn a corner and head down to the quieter Cheung Sha Wan, one of Hong Kong’s best-known residential districts. And that’s when it hits you – the smells rush to your senses all at once; meat, chili, spices, sauce. You take a deep breath; it’s just what you’ve been needing, craving. You power onward, knowing a meal is close at hand, and that’s when you reach the door to Tai Po King restaurant. Pushing the door open the sizzle and pop of exquisite aroma and flavor hits you. You salivate as you slink into a booth and prepare to order Gai Bo – Hong Kong’s signature dish. Gai Bo loosely translates as chicken pot and is a chicken hotpot dish that has taken Hong Kong by storm. Of course, it’s not only Tai Po King that offers this dish for customers, though we definitely recommend trying them out first. Gai Bo comes complete with spicy, saucy chicken, vegetables, and chilis. Hotpot has been a big part of the Hong Kong food scene for quite some time now, so it should come as no surprise that the dish is insanely popular here. It’s most likely the simplicity of the dish that makes it such a favorite among locals. If you are looking for the ultimate one-pot dish, Gai Bo is what you choose. Perfect for lunch and dinner alike, Gai Bo is the social dish in the hip, happening Hong Kong. People huddle roundtables, over bowls of steaming deliciousness, sharing anecdotes, and catching up with friends. Often, the most simple food is the most effective, and Gai Bo is definitely a dish that falls into this category. Nutritious, filling, and the perfect remedy to the cold weather, this hot pot shows no signs of losing popularity any time soon. So, just how did this dish wind up becoming one of Asia’s most beloved dishes? Well, the origins of the dish date back to the Middle Ages, and the need to keep warm around the fire, while also being able to eat at the same time. This comfort food then spread around the region and inspired several variants over the years. But, people continued coming back for more of this original, and delicious dish. And, with 266 restaurants offering Gai Bo as a tasty, affordable dish,. Hong Kong has become arguably the Gai Bo capital of the world. This is one of the most flavorsome and aromatic dishes we’ve ever had the pleasure of indulging in. Gai Bo ticks every box and offers an affordable and delectable way of getting the food you want. If you ever find yourself in a sleepy Hong Kong back street, and you discover a small restaurant still open, take a trip inside. You might just find they have Gai Bo on the menu, and your day or night will be looking better already.